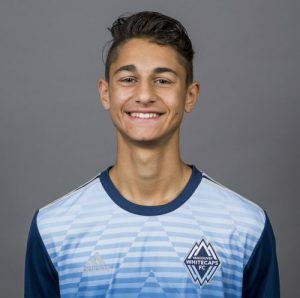 Another Tulis alumnus born in 2000, Alessandro Hojabrpour, was selected to the player pool for the Canadian U-17 national team on the back of another successful year with the Whitecaps U-16 residency program. Also with the Whitecaps are Tulis alumnus goalkeeper, Evan Ince (U-16), Niko Papakryiakopoulos (U-16), Eryk Kobza (U-16), Tristan Torresan (U-16), Jonas Hakkinen (U-18), Kieran Eve (U-14), Brandon Torresan (U-14), Juvraj Kooner (U-15), and Arjun Mann (U-15). 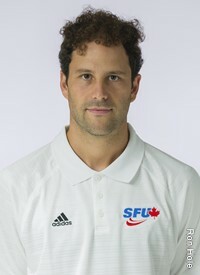 Julian Gailiunas, a Tulis alumnus as both a player and a coach, helped Queen’s University to an OUA Quarter-Final berth. Julian is in his second year at Queen’s and studies in the highly-competitive Engineering program. Marcus Haber, 2005 School Boy and 2009 Hall of Fame inductee, began the 2016 calendar year at Crewe Alexandra. While there, he scored 6 goals in the final few months of the season to finish as the team’s 2nd leading goal scorer with 10 on the season. 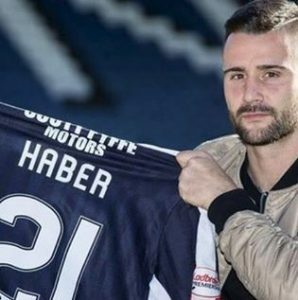 His prowess in front of goal did not go unrecognized, earning him a transfer to Dundee FC of the Scottish Premiership for the 2016/17 season where he has already found the back of the net 3 times and assisted his strike partners on several more occasions. He also appeared for Canada 6 times during 2016, including a goal against Mauritania in a friendly. Marcus has now collected 27 caps for the Men’s National Team. 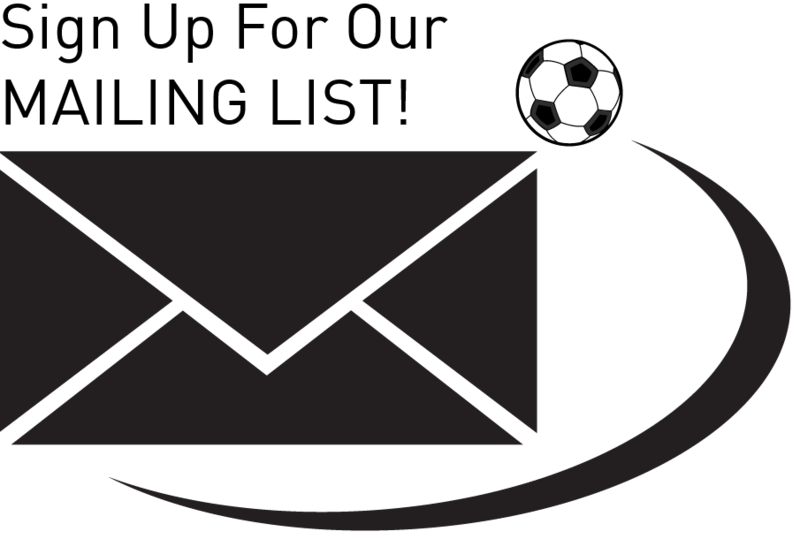 Mason Trafford, 2010 Hall of Fame inductee, was a constant figure in Ottawa Fury FC’s back-line during the 2016 NASL, the club’s last season in the league before joining the USL ahead of the 2017 season. 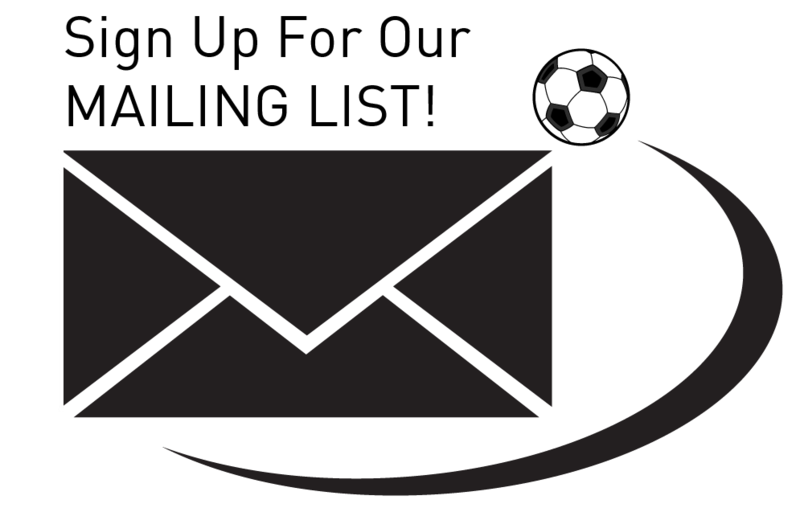 Mason’s impressive play earned him a transfer to NASL newcomers, Miami FC, for the upcoming 2017 season. Check him out in action here. 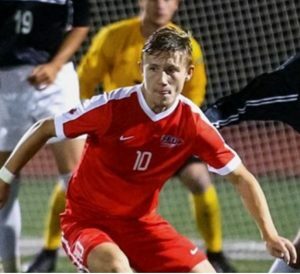 Tulis alumni Adam Jones and Kyle Jones (yes, they’re brothers) led the SFU Men’s Soccer Team to a remarkable 14-1-3 record in 2016, earning themselves recognition on the First and Second All-Conference Teams, respectively. 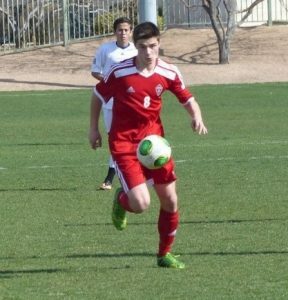 In fact, older brother Adam (10 goals, 9 assists) was so dominant in midfield for the Clan that he was voted Player of the Year in the highly-competitive NCAA Division II Great Northwest Athletic Conference. Way to go boys! 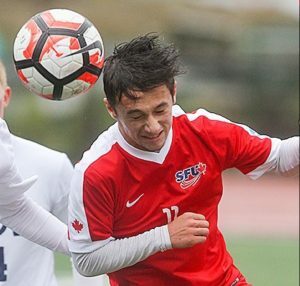 Kevin Harmse, 2000 School Boy and 2008 Hall of Fame inductee, enjoyed a successful season as the assistant coach of SFU Men’s Soccer team. Overseeing the development of the aforementioned Jones brothers, Kevin’s wisdom and leadership were important factors in the team’s GNAC championship. Dr. Tulis, aka Roman Tulis Jr., (in white) took time away from practicing sports medicine in Edmonton, Alberta, to represent Canada at the 2016 Medical Doctors Football Championships. 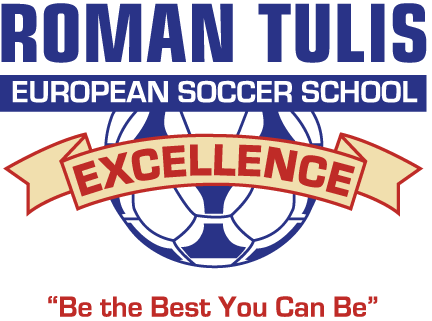 At the tournament, Roman was selected to be a doctor among doctors, serving as the team’s official Team Doctor. Russel Huggon, (left) Tulis Alumnus, Alumni Coach and 1994 School Boy, was named the 2015-16 BC Soccer Adult Coach of the Year for his work with the U21 Port Moody Gunners. Gabriel Ho-Garcia, 2010 School Boy, has pursued a sport with a slightly smaller ball for the past few years, culminating in the incredible honour of representing Team Canada at the 2016 Olympics in Rio de Janeiro. Despite finishing in 11th place, Canada earned valuable points that raised their international ranking, and more importantly, the profile of the sport affectionately referred to in Canada as “the other hockey”. Way to go Gabriel!